It felt fantastic to be part of such a huge project, one which helps to make a difference in conserving such a charismatic species. Working at the People’s Trust for Endangered Species (PTES) is not only inspiring but fun too! 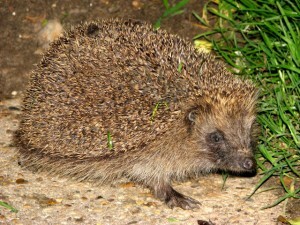 With a small bunch of devoted conservationists working on a multitude of different species, from hazel dormice and hedgehogs, to water voles and stag beetles, the PTES have come up with lots of different ways to monitor protect and educate the public about these native and vulnerable species. Since working there I have had most experience with the Hazel Dormice Monitoring Programme. With masses of data collected from willing volunteers nationwide during the Great Nut Hunt, there was much to sort out. My job was to collate all this information for the team into a straightforward but information packed database, as well as putting this information into the official national dormice Database. On top of this I learnt how to use GIS mapping software to note the locations of all positive recordings of dormice over the last 20 years, so that the team had up to date data on dormice populations nationwide. It felt fantastic to be part of such a huge project, one which helps to make a difference in conserving such a charismatic species. More recently I was given the duty of collating information for a new website linked to PTES aimed at informing vets and wildlife rescue centres as to what to do when they are brought injured or orphaned dormice by the public. 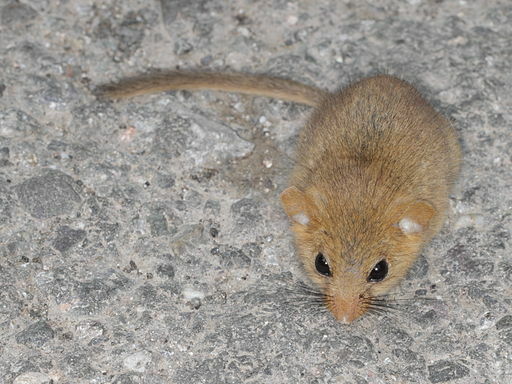 If a dormouse has lost a portion of its tail for example, it will most likely not survive in the wild and they are often put down instead of released. However, these animals could prove invaluable to dormice breeding programmes and therefore should be cared for until collected. My website information was gathered from PTES literature as well as expert opinions from breeders and non PTES members that also work on hazel dormice conservation. The main topics covered were history, location, hand rearing and re-release advice, and breeding centre contact information. This was an exciting project to work on and proved extremely useful in making more contacts in the environmental sector. Please, please, please can I use this info on my website? I get lots of enquiries about what to do with Dormice people or cats have found, I then trace local groups down and send them in to help. I will of course credit you, ptes and link back to the original, I’m a non profit site thats not quite finished jus dedicated to DM’s! Hi Neil, that would be absolutely fine. I’m acutually working on a website at the moment with PTES which advises rescue centres and vets on what to do if they find an injured dormice, as even those unable to survive in the wild, for example with an injured tail, are still useful in breeding programmes. So I could keep you updated of this if you wanted and you could direct your visitors to it. 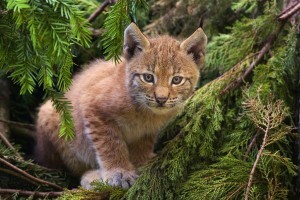 The Eurasian Lynx could make a return to the UK after a absence of 1300 years, after a proposal to reintroduce them into Kielder Forest has been submitted by the Lynx Trust. 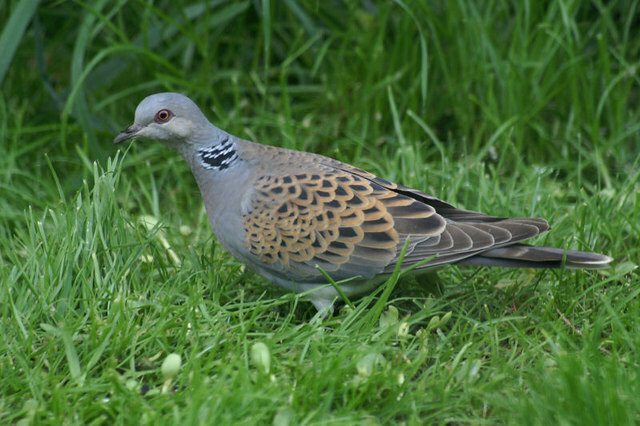 The Turtle Dove is one of England’s most threatened farmland birds. Since the 1970s, it has declined by 93% and there has been a reduction in breeding attempts from up to four per year to just one. 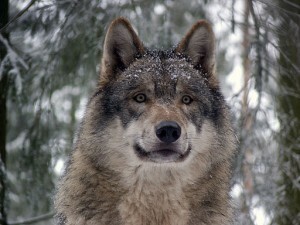 New research on wolf reintroduction in Scotland indicates that for them to be effective at directly reducing red deer numbers and allowing nature to recover in the Highlands, they may need to be reintroduced to very large fenced reserve.